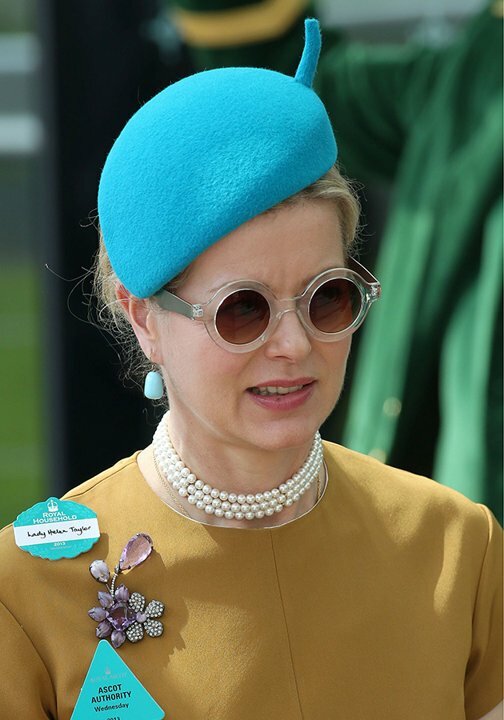 Ladies Day at Royal Ascot was this week, and to honor that prestigious event Pattern Occurring Picks Hats. So there is a funny trend that I just can't do. It is the Horrid black woolen cap perched on top of the head East 17 circa 1990 style. Caps on the other hand much more appealing especially when they have floral Pattern Occurring. 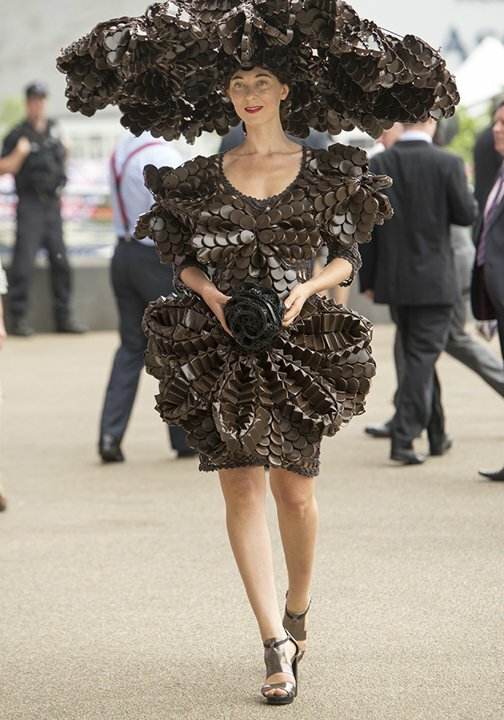 Not sure they would be acceptable for Ladies Day at Royal Ascot. excited for a royal birth much! I created Pattern Occurring to share, inspire and educate others that love print and pattern. Sign up with your email address to receive trend info and newsletters. We respect your privacy and do not safe your information with any third parties. © 2018 Anne Marie Jackson. 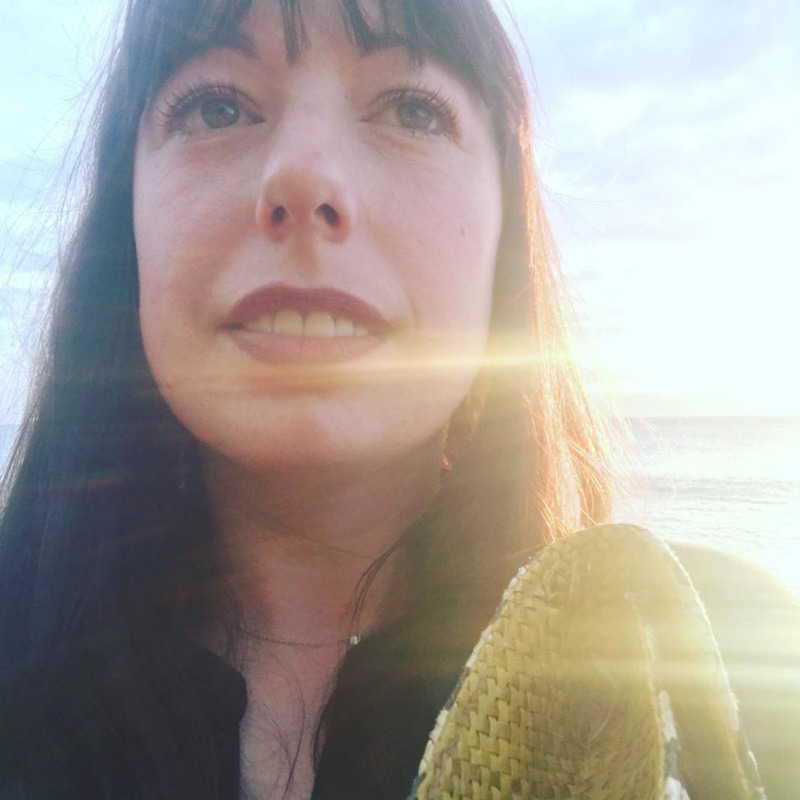 All content including artwork, illustrations, images and photography contained throughout this website are the exclusive property of Anne Marie Jackson and/or her parteners and are protected by United States and International Copyright Laws.